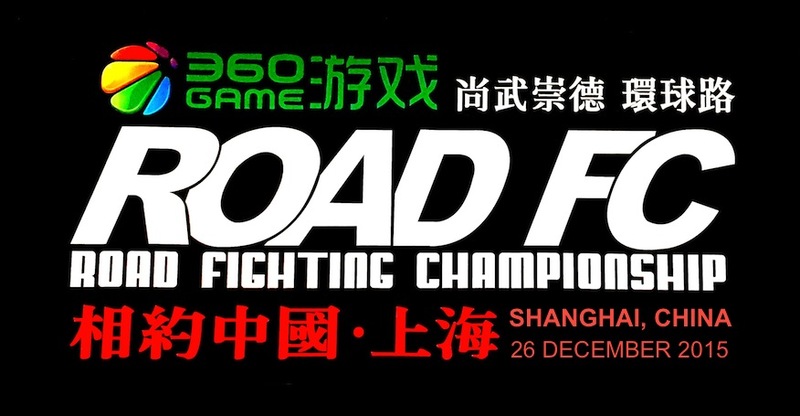 ROAD Fighting Championship announces the official results for Xiaomi ROAD FC 043, which took place at the Jangchung Gymnasium in Seoul, South Korea on October 28, 2017. Choi Young versus Kim Hoon was a three-round war that demonstrated the tenacity of both fighters. Kim had a penalty of ten points per round for missing weight, and went for the KO as often as possible. Choi Young was able to use his experience to endure and after a bloody three rounds, he was able to prevail and win the championship. 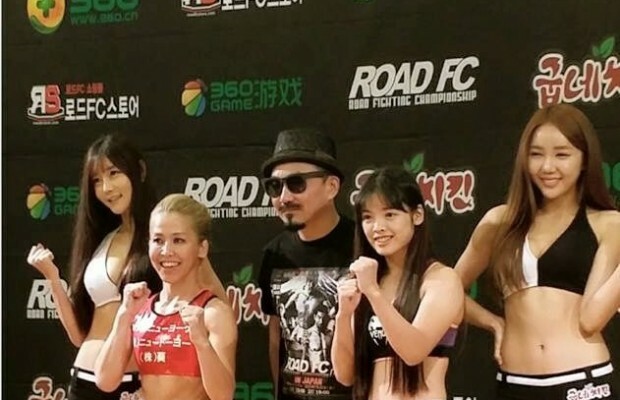 Former ROAD FC Bantamweight Champion Lee Kil-Woo made his return after 3 years to face surging undefeated Asakura Mikuru, and the match did not disappoint. Lee nullified Asakura's brutal karate kicks through almost three rounds, and earned a convincing win on the scorecards. 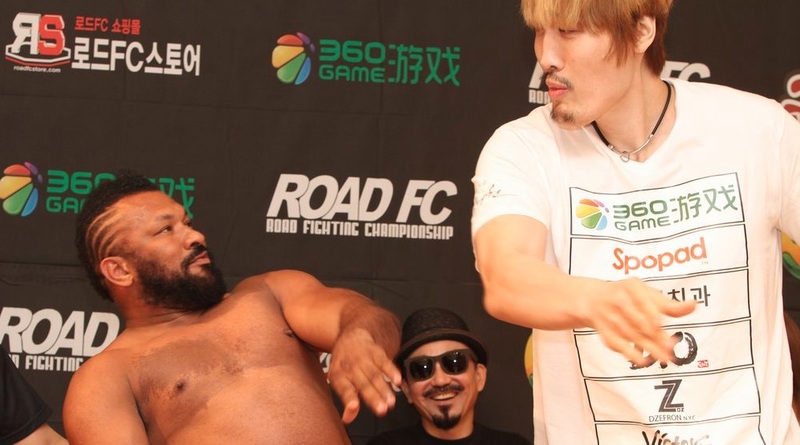 Former ROAD FC Lightweight Champ Nam Yui-Chul got quick redemption against fellow veteran Jung Doo-Jae. Jung had some extremely entertaining kicks against Nam and brought the fight to him, but when Nam had the fight in his realm on the ground, he was able to land strong punches to get the referee to jump in for the stop. In a reserve match for the $1 Million Lightweight Tournament, Kim Seung-Yeon and Alexander Merezhko engaged in flurries throughout the first round. In the second, Kim defended everything Merezhko threatened, and countered with hard shots until he got the knock down and the referee jumped in to end it. Arman Tsarukyan and Kim Kyeong-Pyo engaged in a three round war that showed great grappling strategy from both. Tsarukyan was able to capitalize with points through his takedowns to earn the decision win from Kim. 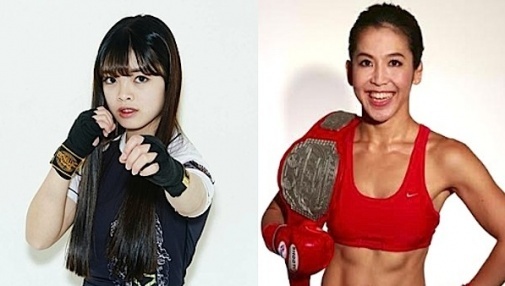 In the opening fight, Lee Jeong-Yeong rushed out of the box and landed unanswered combinations on Marcio Cesar throughout the first round. In the second, Lee continued his onslaught which caused massive cuts to Cesar's left eye and lip which ended the fight by the doctor's stoppage.